Android or iOS, the question on the whole worlds mind currently and for the past Decade. Apple released the iPhone in 2007, just a few months later google released its first android phone through HTC, and the battle has been raging since. Almost all phones or tablets in the world currently run either iOS or android, with a few exceptions such as windows phones or tablets and a few other. When buying a new Phone or tablet, it is always important to have a look and see which operating system is best for you. Some people have personal preferences and will like to go with what is familiar to them, maybe this is the best option if you want an easy experience, but both platforms have big advantages so don’t just write off one because you rather another. In this blog I’m going to run through what makes android great, what makes iOS great and compare the two and hopefully come to a conclusion as to which is the superior operating system. When it comes to apps it’s a fairly even category. The Android App Store ‘Google Play’ boasts a whopping 3.5 Million apps. This is an enormous amount of app and more than you could even dream of having on your phone. The iOS app store holds a slightly less significant 2.1 Million apps. Obviously still a large number of apps and more than you would need but significantly less than that of the Google Play store. The difference in quantity of apps on the respective app stores is mainly due to the rigorous vetting process by apple for new applications by developers. When a developer submits an application to the apple app store, there application will be check for every little thing under the sun to make sure it is ok for download on an iOS. While on the google play store, Google are a lot more forgiving to developers and allow almost any application that the developer would upload to the store, once it’s not malicious or illegal. While this means that the google play store contains almost 1.4 Million Applications than the iOS app store, the quality of the iOS app store applications are kept to a high standard. Because of this I feel iOS Comes out on top in the app category. It is in this category that Android comes to the fore. With great customizability android blows iOS’ locked down interface out of the water. Depending on the android device, users get great customizability. Most android phones will come with the ability to change the theme of the phone changing the background, icons etc. With an android you can also customize your home screen to how you would like it, with shortcuts to apps and great widgets which are very useful and handy to use. iOS are somewhat less customizable, you can set your background and there are some limited widgets that you can use, but it really doesn’t come close to the customizability that is available to android users. Android’s major customizability means it trumps iOS department, if you want a extremely customizable device, Android is more than likely the way to go. Android always gets a bad name for usability, mainly from iOS user, which can sometimes be wrong. Android customizability which was mentioned as an advantage, is somewhat of a disadvantage when it comes to usability. The customizability can sometimes prove difficult and confusing for some users. That being said you don’t have to use these customizable options, and sometimes in doing so it can confuse yourself. Some android makers can provide was to make your experience easier, such as the ‘easy mode’ on some Samsung phones. The uniformity of iOS allows for ease of use and its simple interface allows users to seamlessly work their phone or tablet. The iOS design only changes incredibly subtly so the iOS devices will always have that same familiar feel. This is why a lot of people considering a switch from iOS to android will site the usability as the reason for sticking with apple. Because of iOS devices ease of use, it wins out here, although android isn’t far behind, with it getting a somewhat un-warranted bad name. Now this is a hard one to call. With both types of devices out scoring each other in different areas. When it comes to the camera, iOS has a slight edge over android devices, but with the vast array of android devices available the quality of the camera can differ greatly. But major flagship android phones/tablets such as Samsung’s latest Galaxy S9 can compete with Apples camera to a certain extent. Again, with the performance specs the android can be both better and worse than iOS because of the varying different models of devices. But the more expensive android devices can easily match up with apple’s offerings and in some cases surpass the iOS devices. Because of the higher spec android products, android slightly edge this category too, but iOS really isn’t far off Google’s contribution. Unfortunately, as predicted this one is too close to call I’m afraid. 2 wins each in the 4 categories we reviewed them under shows exactly the competition that is still alive and well between these 2 platforms. iOS edges android in Apps and Usability, while android comes out on top on in the Hardware and Customizability sections. So, the real winner is whichever is your preference when it comes to phones or tablets, whether you like and easy to use device with great apps or an extremely powerful and customizable device, the decision is up to you in this case. You can’t really go wrong in either case with both platforms being exquisite. Great Value and well worth every penny. 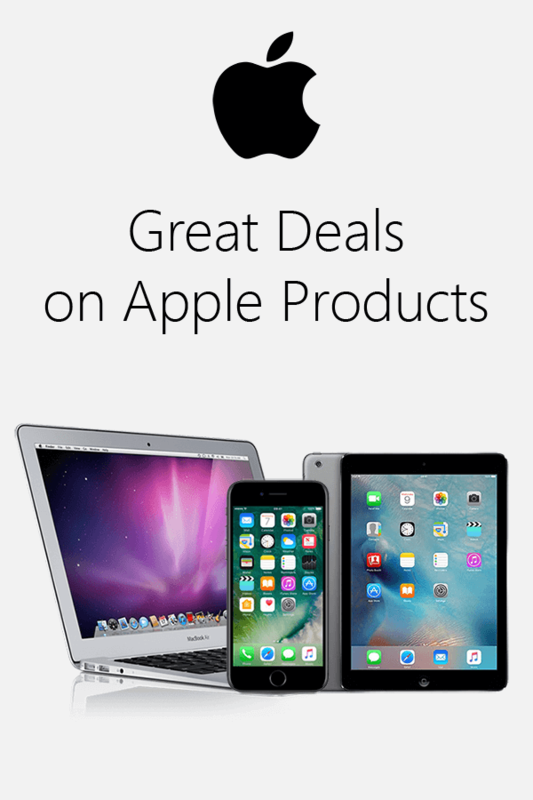 Such as our great iPad Air 2 which is now only €275, which is a stunning deal for the product you get.